It’s all in how you measure it. 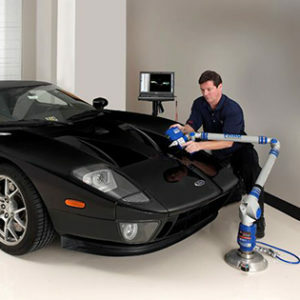 Our precise 3D laser scanning and other scanning (digitizing) processes capture a physical object’s high-density geometry, compound surface curvature, and draft, which are extremely difficult to measure using traditional techniques. 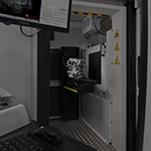 Using our 7-axis, contact / non-contact measuring devices with fully integrated laser line probes, other advanced non-contact methods and specialized software, we collect data as thousands of points that create point clouds. 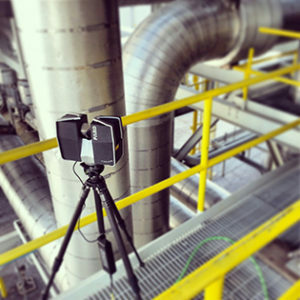 The point cloud data is then interpolated and used to generate highly accurate 3D CAD models of the physical object for a variety of applications including: reverse engineering , rapid prototyping, product inspection and more. 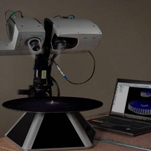 Our 3D scanning and digitizing / 3D laser scanning services are unsurpassed in the industry because of the considerable expertise of our GD&T certified engineers who are highly trained in 3D scanning techniques, data analysis and CAD modeling methods. With 3D Engineering Solutions, you’re getting advanced technology and high-level experience that assure the most accurate result.